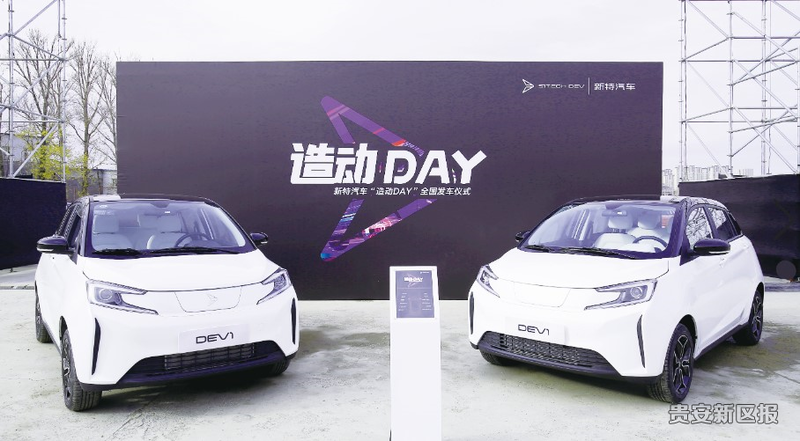 The first 4,000-strong batch of DEV1 electric cars, produced by Sitech Dev, were delivered to car agencies on Oct 31. With branches in more than 30 cities across China, customers in places like Guiyang, Shenzhen, Wuhan and Haikou could get their cars in as little as three days. Manufactured in Changchun's FAW Car factory, the first batch will be followed by 4,000 more vehicles next year. DEV1, the latest production of Sitech Dev, is defined as an A0 vehicle actuated by electric energy. 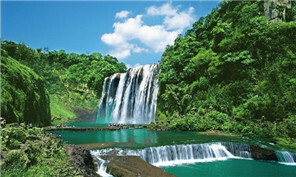 As a motor enterprise, Sitech Dev, based in Guian New Area, promotes green energy and intelligent control. The company has its own independent research and development system, with its areas of interest being Global Vehicle Development Process and independent technology for batteries, motors and control. The company is developing both offline and online stores. Nearly eighty offline stores are going to be established nationwide by the end of this year, while their online store is now selling cars, original accessories and car decorations via PC, mobile and third-party platforms.